As used in the NHS. Order here for home delivery. Orders placed now will be dispatched on Tuesday 23rd April. 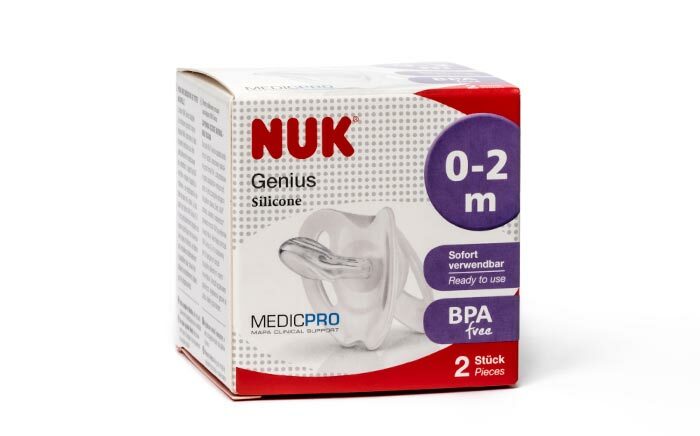 NUK disposable orthodontic teats have a 40mm locking ring to fit standard (narrow) necked bottles by NUK, leading NHS suppliers and breast pump manufacturers. The NUK Anti-Colic Air System helps to equalise air pressure inside the bottle, reducing the risk of baby swallowing air and thus infant colic. 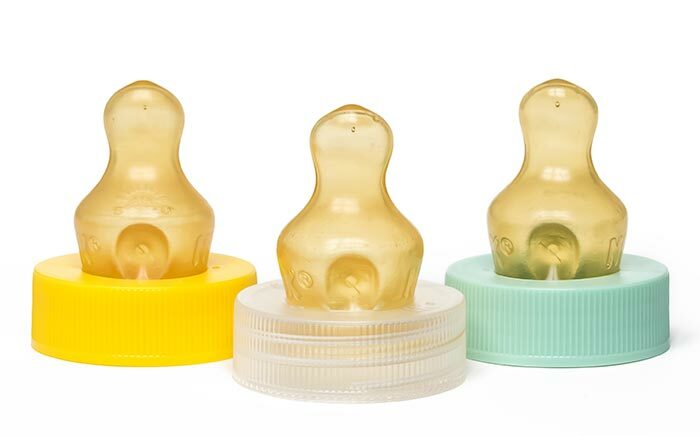 NUK Classic Disposable Bottles are compatible with the range of NUK Classic Disposable Teats and reusable Cleft Palate Teats available from this official web shop. Each pre-sterilised bottle is individually wrapped, giving you the peace of mind that the bottle has not been interfered with prior to use. 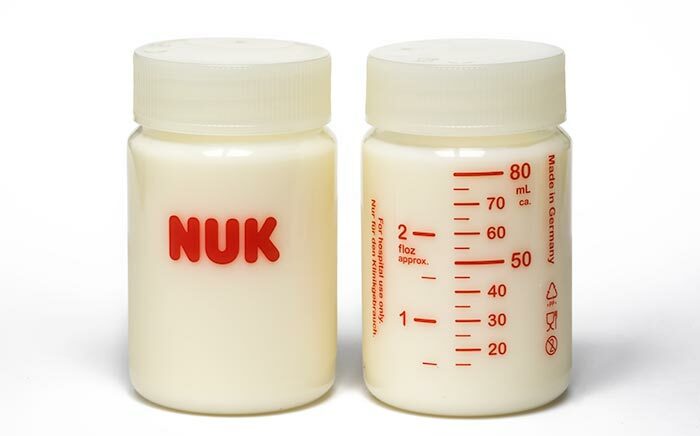 The NUK Classic Disposable Bottle is suitable for fridge or freezer. Made in Germany from natural rubber latex or silicone. Original orthodontic NUK Shape and anatomically designed mouthshield. Sterile, individually wrapped and ready-to-use. Recommended for short-term application only. *For delivery to health professionals only - not for home use. For parents who have moved on from NUK's single-use Classic teats, we stock the full range of First Choice+ reusable wide-neck teats for the NUK First Choice+ system. 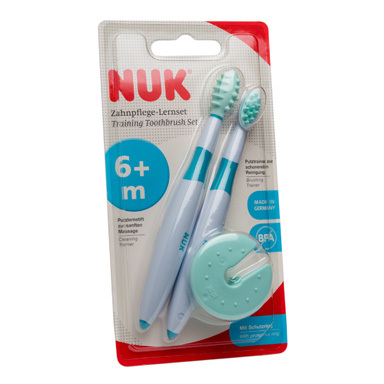 The NUK Training Toothbrush Set is suitable for infants of 5-15m. The set includes two different training toothbrushes, one for cleaning and the other for brushing. 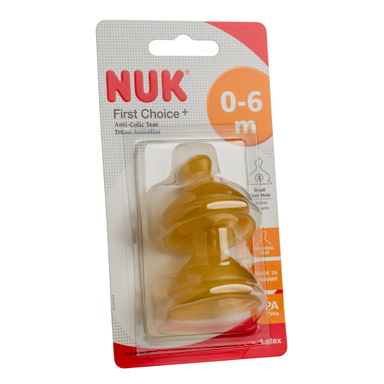 The NUK First Choice Learner Cup (150ml) is for children from 6-18m. 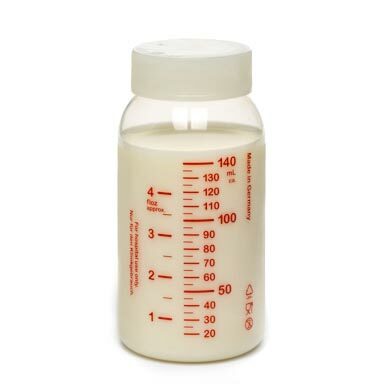 Making the transition from bottle feeding to drinking from a cup can be a big step but help is at hand with the NUK First Choice 150ml Learner Cup. 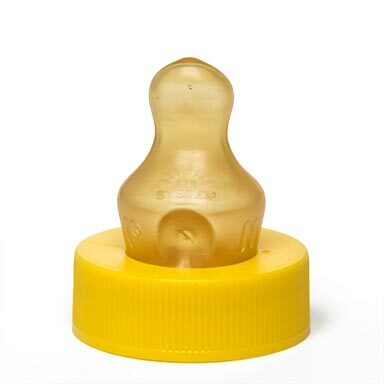 This teat has been designed so that the large mouthpiece of the teat covers and seals the cleft in the palate. The feed hole in the teat must be manually made under medical supervision, according to the position of the cleft in the infant's palate. 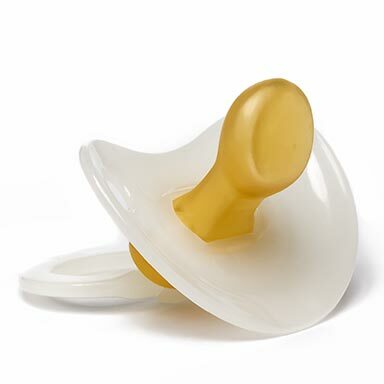 The NUK cleft palate teats offered for sale here are supplied as individually boxed reusable teats, non-sterile. Each teat comes complete with a set of multi-lingual instructions. ©2019 Richard Cassidy Limited. All rights reserved. Last updated March 2019 (E & OE).